The proliferation of smart devices, connected sensors and the constant and insatiable need for data-driven insights has moved IT from back-office functionality to the forefront executive strategy. Servers form the foundation of the modern IT infrastructure running a variety of workloads from database to software-defined storage. Therefore, as servers become more critical in software-defined data centre architecture, server security becomes the foundation of overall enterprise security. However, the server security at both the hardware and firmware level is often overlooked or neglected by businesses. This can be corrected by leveraging an immutable Root-of-Trust, which will establish a chain of trust extending throughout the server lifecycle, from deployment through maintenance to decommissioning. Dell EMC’s 14th generation of PowerEdge servers delivers this chain of trust and combines it with comprehensive management tools to provide robust layers of security across hardware and firmware. As a result, offering a cyber-resilient architecture that extends across every aspect of the server including the embedded server firmware, the data stored in the system, is the need of the hour. To protect the data in response to security threats faced in the modern IT environments, Dell EMC’s has established a three step approach while designing 14th generation PowerEdge servers. The approach revolves around the concept of Protect-Detect-Recover. 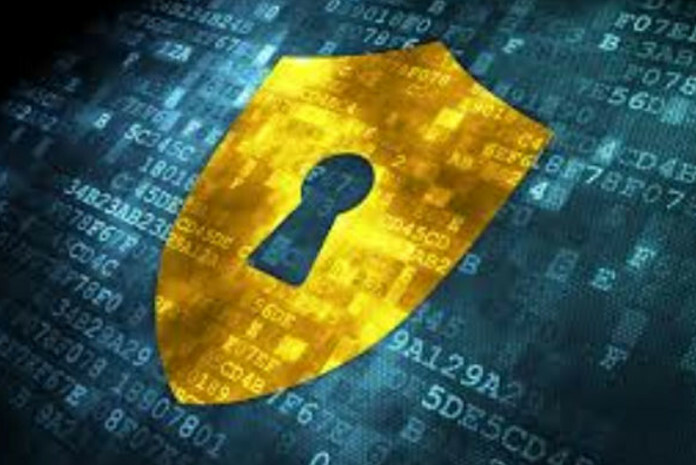 Protect: The “protect” function is a key component in guarding against cyber security attacks. This function consists of several categories including access control, data security, maintenance, and protective technology. The key underlying philosophy is that infrastructure assets must provide robust protection against unauthorized access to resources and data as part of a comprehensive secure installation and computing environment. Recover: This function helps in recovering the BIOS, firmware and OS, eventually getting back to the consistent stage. Recovering data in case of a malware attack is exceptionally critical for businesses as they compromise software and hardware products. Hence, timely responses to common vulnerabilities as well as the new ones are important for businesses so that they can swiftly assess their exposure and take appropriate actions. “In recent times, data centre security, as well as server architecture security, has become extremely critical. Cyber attacks have the potential to not only delay the system and business downtime, revenue and customer loss, legal damages but also tarnish the corporate reputation. Dell EMC’s 14th generation PowerEdge servers, with their industry-leading security, form the trusted bedrock of the modern data center through which customers can securely run their IT operations and workloads. With our cyber-resilient architecture and performance innovations, we are committed to enabling our customers to unleash their best business potential”, said Manish Gupta, Senior Director & General Manager, Compute and Networking Group, Dell EMC India.